Services for lead-poisoned children, including family education, case follow-up and environmental testing, and care coordination. Education and outreach for health care providers, agencies, and community residents. Information and referrals for parents, home remodelers and child care providers. Lead poisoning is dangerous to the growth and development of young children. A child with lead poisoning can have trouble learning, paying attention and behaving. Most children with lead poisoning do not look or act sick. The only way to know if your child has been poisoned by lead is to have your doctor or health care provider test your child. All at-risk children under six years old should get a blood test. The most common way that children get lead poisoned is through lead dust in the home. Tiny particles of lead from old lead paint become part of house dust. 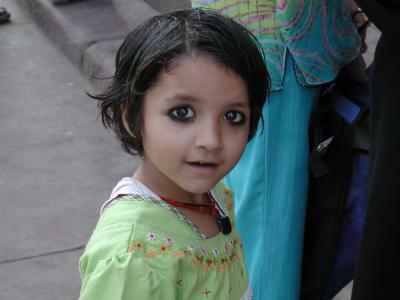 The lead dust gets on children's hands and then into their mouths, resulting in lead poisoning. Lead hurts many parts of the body, but especially the growing brain and nervous system of the young child. 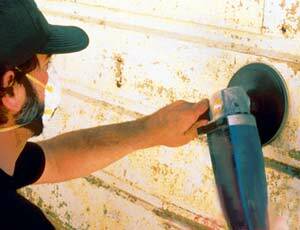 The most common place where lead is found is in the paint on older buildings. Lead was used in house paint until 1978, and the older the home, the more lead in the paint. In Contra Costa County, about 45% of homes were built before 1970, and in some parts of the county over 80% are that old. Remodeling or repairing a lead-painted home can release dangerous amounts of lead. Hire a contractor certified by the State of California to do lead work. If you must do the work yourself, get information about how to do the work safely. Parents who work with lead on the job can contaminate their car and home with lead dust carried on body, clothes and shoes. Some jobs that may expose a worker to lead include auto radiator repair, construction, painting, and metal salvaging. Workers should change clothes and wash up before coming home, and wash work clothes separately from the family laundry. 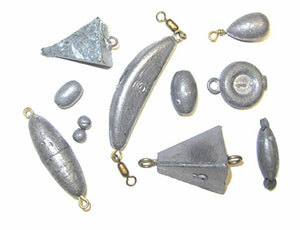 Most fishing sinkers are solid lead. Keep lead fishing sinkers and tackle boxes out the reach of young children. Never melt lead to make your own sinkers. Consider switching to sinkers made from other metals. Some dishes and clay cookware contain high levels of lead in the glaze or decoration. 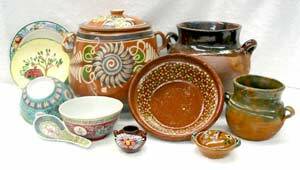 Terra cotta bean pots and dishes from Mexico are especially hazardous and should be used only for decoration. A lead test kit, available at the hardware store, can be used to test ceramics for lead. Imported vinyl (plastic) miniblinds manufactured before 1996 were made with lead. The lead creates dust on the surface of the blinds that children can get on their hands and then in their mouths. Washing the blinds will not make them safe; they should be removed. 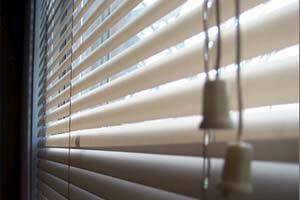 Parent safety note: cords on window blinds can be a strangulation risk for young children. 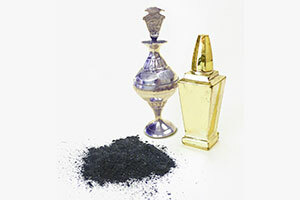 Large amounts of lead are contained in traditional products used in some cultures. 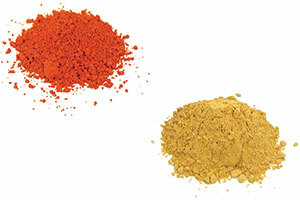 These include home remedies (e.g., Azarcon and Greta) used to treat illness, and imported eye powders (e.g, Surma and Kohl) used for eye health and beauty. Children treated with these products can get very high amounts of lead.